Get easy access to every room in your home or workplace with the right equipment, installed by experts! 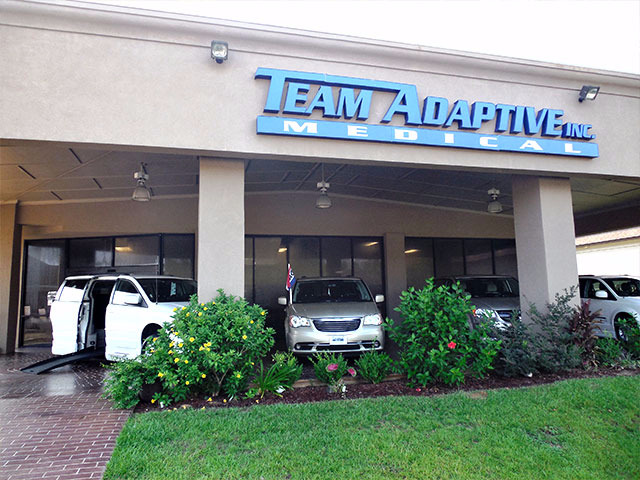 At Team Adaptive, we believe there should be no barriers to your mobility in your own home. Stair Climbers, Lifts, Ramps, Elevators, Patient Lifts, Lift Chairs, and more - Team Adaptive has access to specifications and products in all of these, and more. 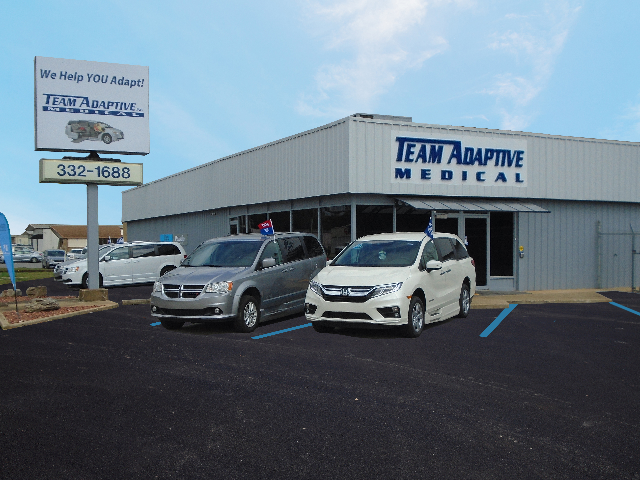 Even better, Team Adaptive knows what works, how it works, and which products offer the best value for you. We do the research for you! 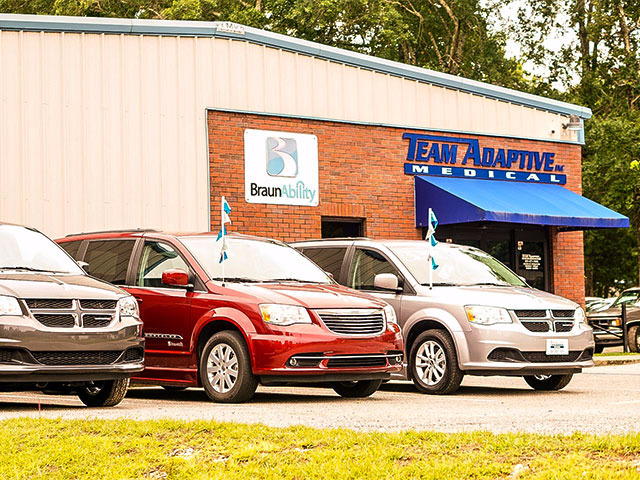 And, for nearly all of our products, Team Adaptive is an Authorized Dealer. That means that we must maintain training and standards required by manufacturers. 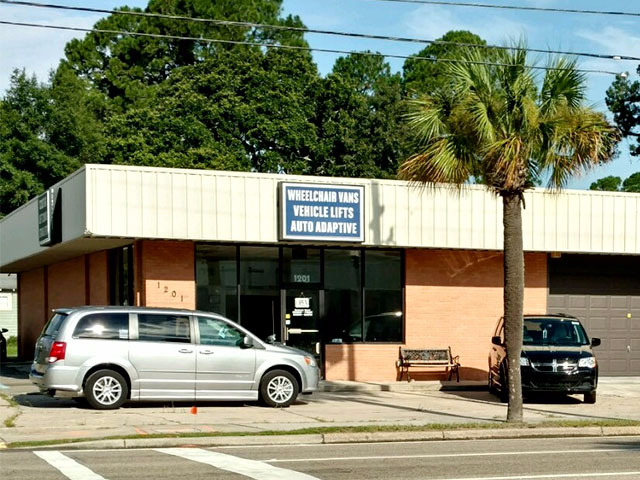 Our mobility experts will work with you to find the best solution to your mobility needs. Contact us to set up a consultation today!